Have you ever ordered something online and worried whether your package would be at your door waiting? Have you ever missed a birthday present from your mom because it couldn’t be found at your door step? Many Chicago buildings don’t have doormen who will collect deliveries, leaving residents’ packages at risk of theft or misplacement. Ben Fornell, Lakeview resident, noticed his packages often went missing. Since he lived in a building without a doorman, he took a bet on whether every Amazon order would show up. Ben’s entrepreneurial spirit kicked in and he seized the opportunity to make the shipping process safer, simpler and more trustworthy for Chicago’s residents. Ben started Shurpa in the summer of 2014, prepping for the holiday shipment season. 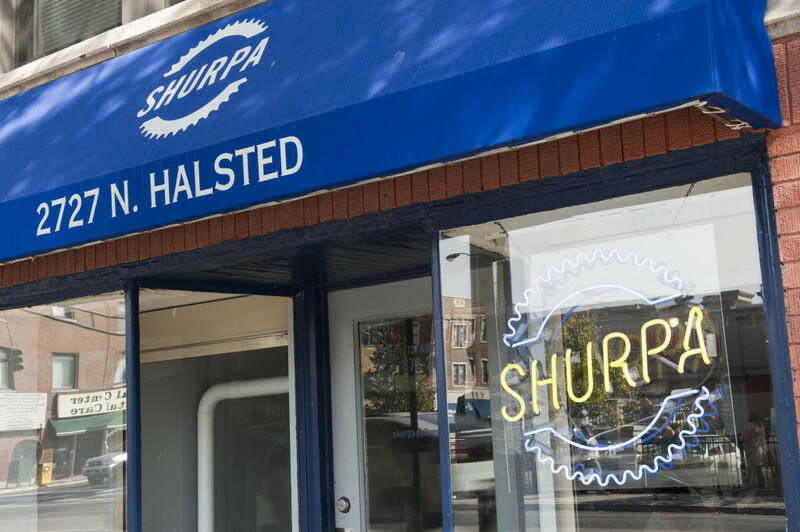 Shurpa works like this – you ship to their address (a Lincoln Park storefront) as your shipping address with a unique code that is issued to you when you enroll. When Shurpa receives the package, they identify your parcels with the code, and send an automated text message allowing you to schedule delivery when you’re actually home. When convenient for you, a courier will bring the package directly to you – no hassle of waiting by your door step all day. “This makes it so much easier for busy Chicagoans,” Ben explains. 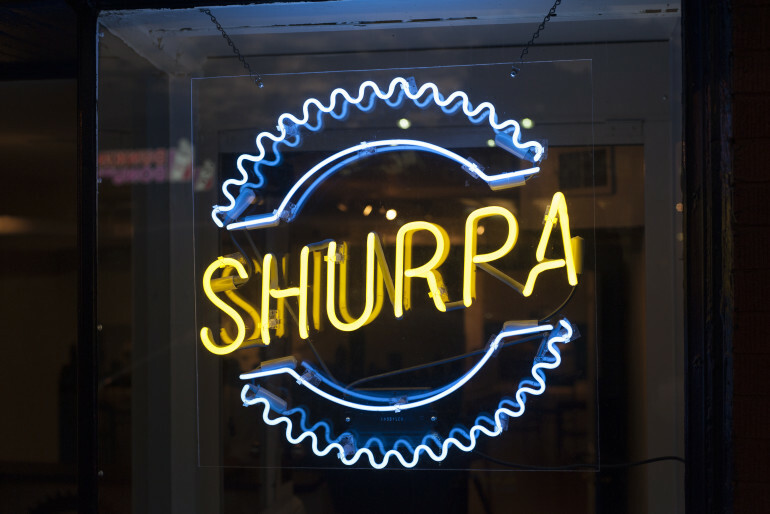 “There’s always someone to sign for your package, and if you’re not home until 10:30 p.m. we’ll still deliver it directly to you.” Shurpa delivers between the hours of 6 p.m. – 11 p.m. Mondays through Fridays, and 10 a.m. – 4 p.m. on Saturdays. This way your work and travel schedule doesn’t hinder you from receiving your packages in a convenient and timely fashion. How do you get started? Visit shurpadelivery.com to sign up for your unique shipping code. Enter your preferred delivery time and a courier will deliver the package in your hands, when you’re actually home. Typical pricing is $4 for your first package, and $1 more for each additional package in the same delivery. Social sharing is encouraged, and will earn you free delivery. “Shurpa brings joy and security back to online shopping,” says Ben. They can service residents in older buildings and cover quite a bit of ground (their delivery boundaries are Montrose to the north, Pulaski and Kedzie to the west, Roosevelt and 16th to the south, and the lake to the east). The goal is for everyone in Chicago to be able to take advantage of Shurpa’s services. Sign up for peace of mind today! I need this! My building holds my packages hostage after 6:30pm. I am always rushing to get there in time!